Join Celeste and Zoe for this pre-publication launch of their much anticipated new biography of Poly Styrene. Tickets are FREE – with an exclusive opportunity to purchase a signed advance copy for £20 (20% discount – RRP £25) when you book a ticket to this event – to be collected on the evening. With DJ set by Pegbags. Poly Styrene was a singer-songwriter, an artist, a free-thinker, a post-modern style pioneer and a lifelong spiritual seeker: a true punk icon. But this rebel queen with the cheeky grin was also a latter-day pop artist with a wickedly perceptive gift for satirising the world around her – her brightly coloured, playful aesthetic sharply at odds with the stark monochrome style and nihilism of punk. Here, for the first time, the vibrant jigsaw of Polys inspiring and often moving story has been lovingly pieced together by her daughter, singer-songwriter Celeste Bell, and writer/artist Zoë Howe (author of the acclaimed Typical Girls? The Story Of The Slits, amongst many others). From growing up mixed-race in Brixton in the 1960s, to being at the forefront of the emerging punk scene with X-Ray Spex in the 1970s, to finding faith with the Hare Krishna movement, to balancing single motherhood with a solo music career and often debilitating mental health issues, the book honestly and openly explores Polys exceptional life, up until her untimely passing in 2011. Based on interviews with those who knew and loved Poly whether personally or through music, this oral history book includes testimonies from Vivienne Westwood, Don Letts, Glen Matlock, Jonathan Ross, Neneh Cherry, The Slits Tessa Pollitt, Thurston Moore, Jon Savage, and many others. 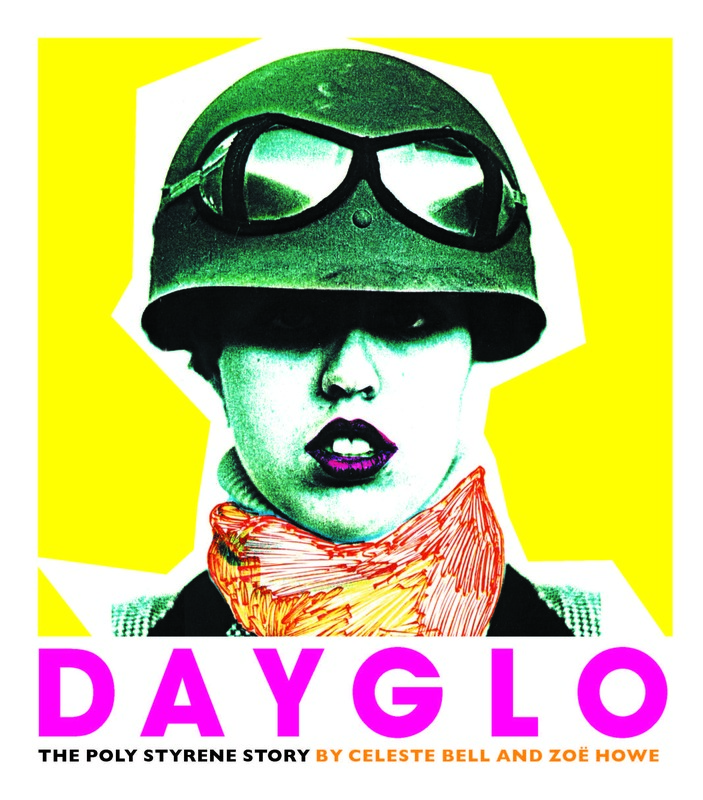 Heavily illustrated throughout including personal photographs, flyers from the punk scene and hand-drawn artwork and lyrics for X-Ray Spex and beyond the book beautifully captures Poly Styrene s creative and personal legacy, reminding us that if anyone had the power to turn our worlds dayglo, it was her. Tickets: Free but booking essential. N.B. Don’t miss out on the opportunity to purchase a signed, advance copy of the book with 20% discount when you reserve your FREE ticket to the launch.